The Meredith campus is in west Raleigh. Easy access to the campus is provided by Wade Avenue -- an Interstate 40 connector -- and by US 1/I-440. The directions below guide you to Exit 3, Hillsborough St./Meredith College, on I-440. Turn left off the exit onto Hillsborough Street. At the second traffic light on Hillsborough Street, turn left into the main entrance to campus. Jones Hall is located at the end of Main Campus Drive on the right. From Highway 70 West -- Exit onto I-440 South (US 1 and 64 West); take I-440 to Exit #3. From Highway 70 East and I-40 East -- From 70 East, take I-40 West. Follow I-40/ 440 West to Exit 293. East travelers, take I-40/440 West as well. At Exit 293, take I-440 North to Exit #3. From I-40 West -- West of Raleigh, follow the Wade Avenue Exit (#289). At the I-440 junction, take I-440 South; stay in right hand lane and take thenext exit (#3). From US 1 South and 64 West -- 64 West travelers take US 1 North. US 1 will become I-440 North. Follow it to Exit #3. From US 64 East -- At the I-440 junction, take I-440 North. Follow it around the western part of the city to Exit #3. From US 1 North and 401 North -- At the I-440 junction, take I-440 West to Exit #3. From US 401 South -- Take I-440 South; follow I-440 to Exit 293, which becomes I-440 North. Take I-440 North to Exit #3. From Meredith College, travel east on Hillsborough Street to Pullen Road. Turn right onto Pullen Road. Travel approximately a quarter mile and turn right onto Dunn Avenue. 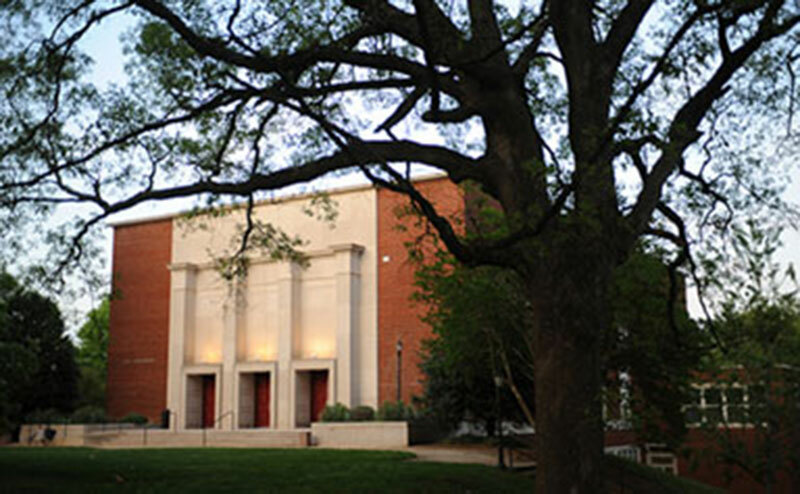 Reynolds Coliseum is located at 2411 Dunn Avenue. Parking is available in the deck located between Jensen Drive and Jeter Drive.